Our Children’s Division is for children between 3 and 5 years old. 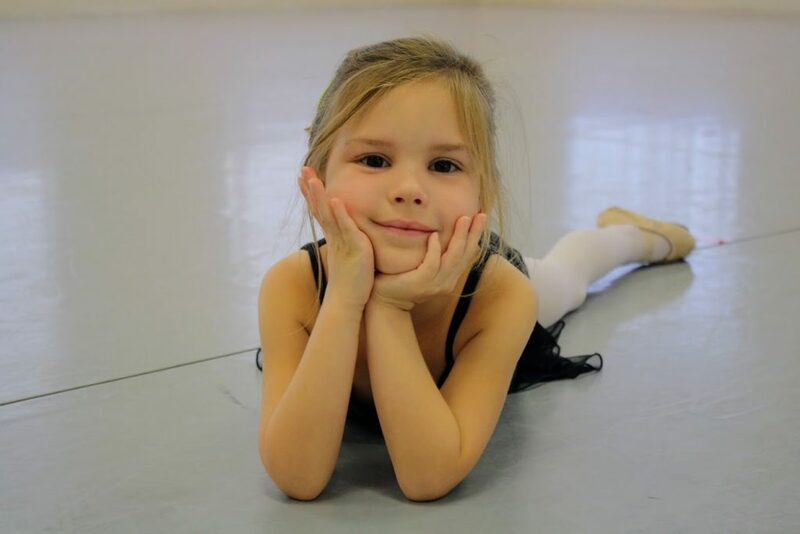 These pre-ballet classes are a prelude to formal ballet instruction and introduce children to music and movement through a structured progression that stresses creativity and group interaction. Children are placed in a safe and nurturing environment. Parents are invited to watch class during scheduled observation weeks. These children will also participate in an in-studio performance in May. Pre-ballet is limited to 14 students per class. Our Elementary Division is designed for children between 6 and 12. It consists of four levels – Elementary 1 through Elementary 4. Classes are based upon age, physical strength and development. Students are introduced to progressive levels of ballet technique as described in the IBA School Syllabus. Students are promoted according to individual progress in acquiring technique and strength. Depending on the level, classes meet one to two times per week. Children in this division are also invited to audition to participate in our annual production of The Nutcracker. This level will also participate in our annual spring performance. There is a limit of 16 students per class. You're invited to take a trial class. Contact us to determine what class is best for your dancer. Take a trial class today! Our Intermediate Division is designed for students between 10-15 years old who have already progressed through our Elementary Division syllabus. 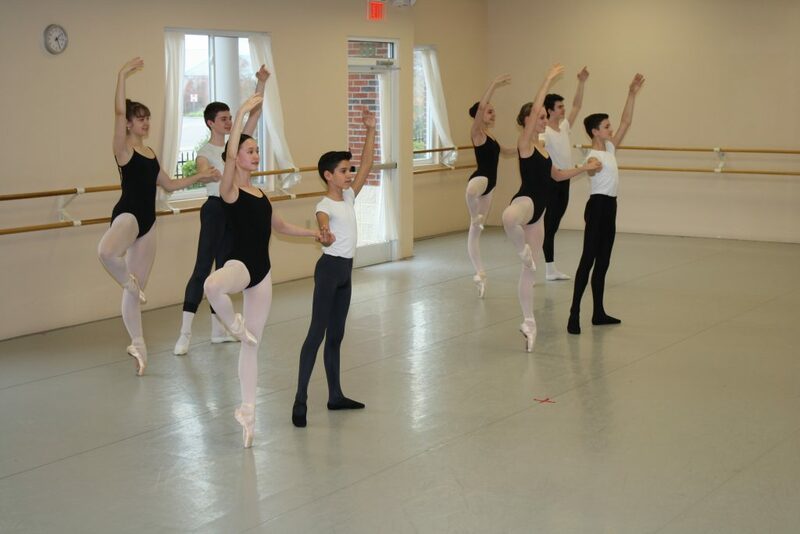 In the Intermediate levels, students are expected to take class three to four times per week and the students are exposed to higher levels of ballet technique as described in IBA’s syllabus. The Intermediate Division consists of three levels – Intermediate 1 – 3 and classes may be subdivided to allow teachers to work more closely with the students. Teachers will designate which classes involve pointe work. Children in this division are invited to audition for our Junior Company. Junior Company members participate in our annual production of The Nutcracker and our spring performance. There is a limit of 18 students per class. Our pre-professional advance program concentrates on perfecting technique and developing artistry through intensive instruction. This level includes all aspects of classical ballet technique including partnering, men’s class, jump and turns, and variations. Placement in this division is based on evaluations from multiple teachers. This division consists of Advanced 1, Advanced 2 and Advanced 3 and placement is based on teacher recommendations. Advanced levels may be further subdivided so teachers may provide more individualized instruction. Partnering and variations classes are optional, but highly recommended. In order to attend partnering and/or variations classes, students must attend all the required technique classes for their Advanced level. There is a limit of 22 students per class. Our men’s program is focused training and advancing all levels of our male students. The men’s division provides classes in technique, variations, jumps and turns, weight training, and partnering. Our dancers are trained by internationally and nationally recognized teachers and dancers. Placement in the Men’s Division is upon teacher recommendation. IBA is also a proud sponsor of the Boys Ballet Summer Intensive Program (BBSI), a program designed exclusively for the male dancer. Current and past BBSI faculty include Peter Stark, Jock Soto, Olivier Munoz, Olivier Pardina, Patrick Frenette and Maxim Ponomarenko. BBSI 2018 will again be held at the International Ballet Academy from August 6-11, 2018. 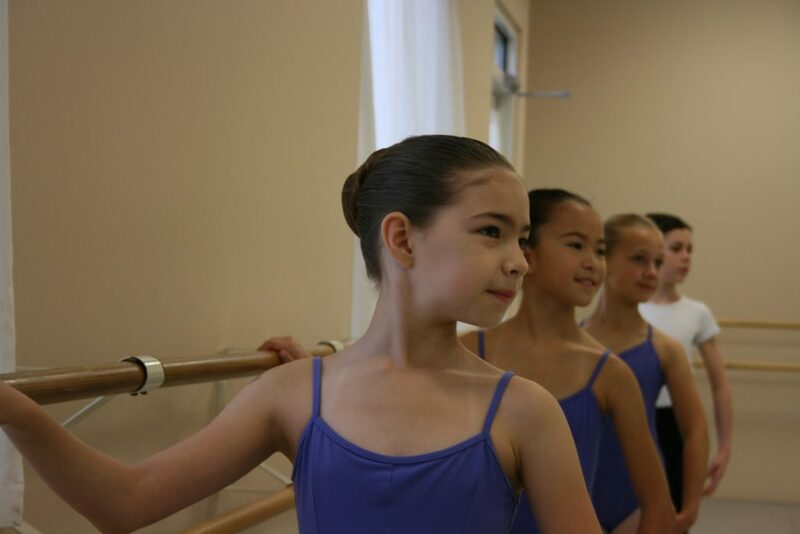 Our jazz program includes classes from beginners through advanced dancers. As dancers progress, they are exposed to various styles of jazz including contemporary, hip hop and lyrical. Hip Hop, Jazz B and Jazz C classes are limited to 18 students per class. Jazz D and Advanced Contemporary classes have a limit of 22 students per class. Placement in the jazz program is by teacher evaluation. Abilities Dance is a free program built on a foundation of love and passion for the special needs community. This group doesn’t aim for perfection, only for the happiness of our dancers and their families. All instructors strive to help our dancers grow and develop as individuals by focusing on their abilities, not their disabilities. IBA is proud to partner with Abilities Dance. 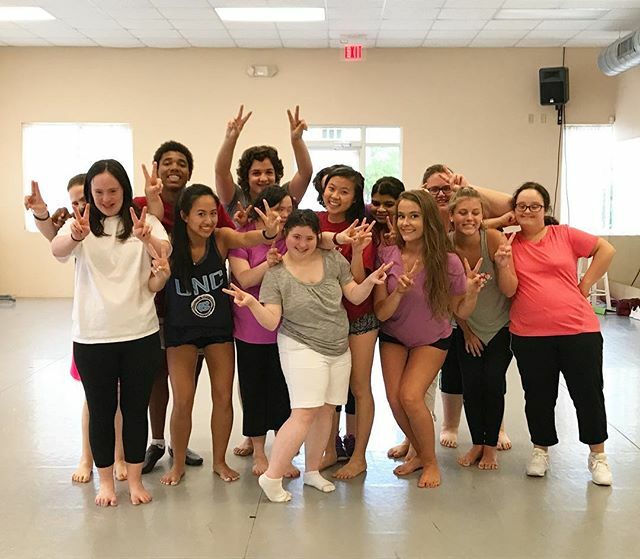 Learn more about their wonderful program at AbilitiesDance.org. We're happy to talk to you about our classes and teachers, then find a time for you to come in and dance with us.